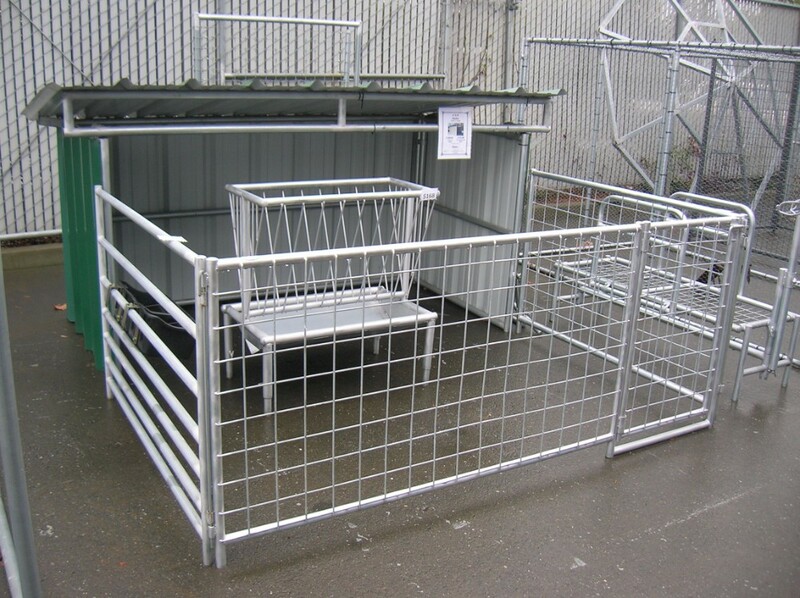 SC Barns manufactures a complete line of heavy duty cattle, sheep, and goat equipment including feeders, shelters, livestock carriers, blocking stands, panels and much more! 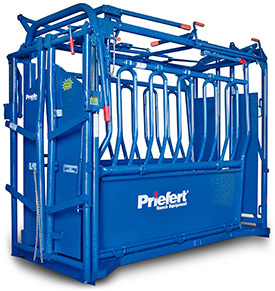 All products are built with your animal’s safety as a top priority. 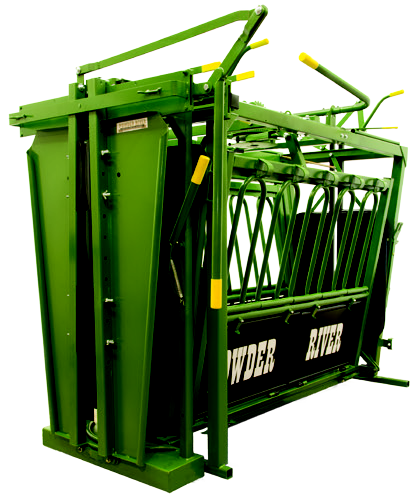 Feeders are adjustable to fit many different size animals. 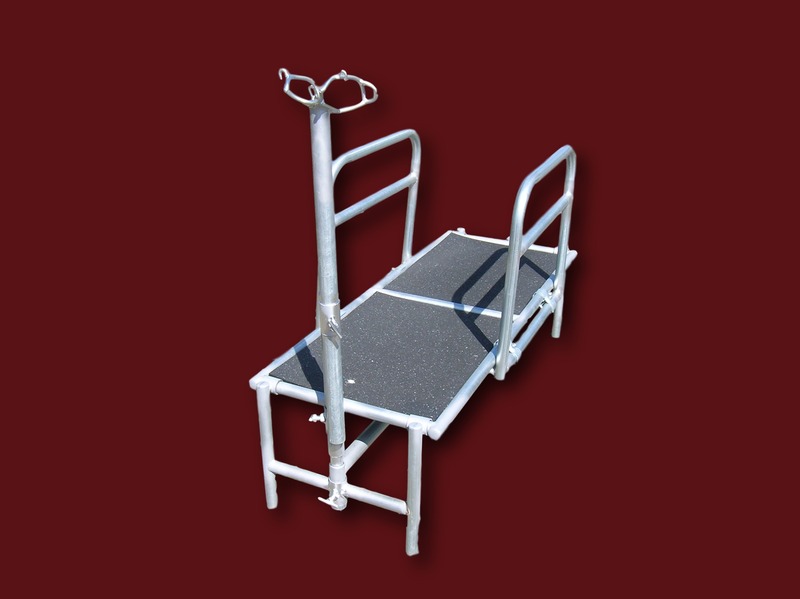 Blocking stands are available in both a sheep & Goat model. 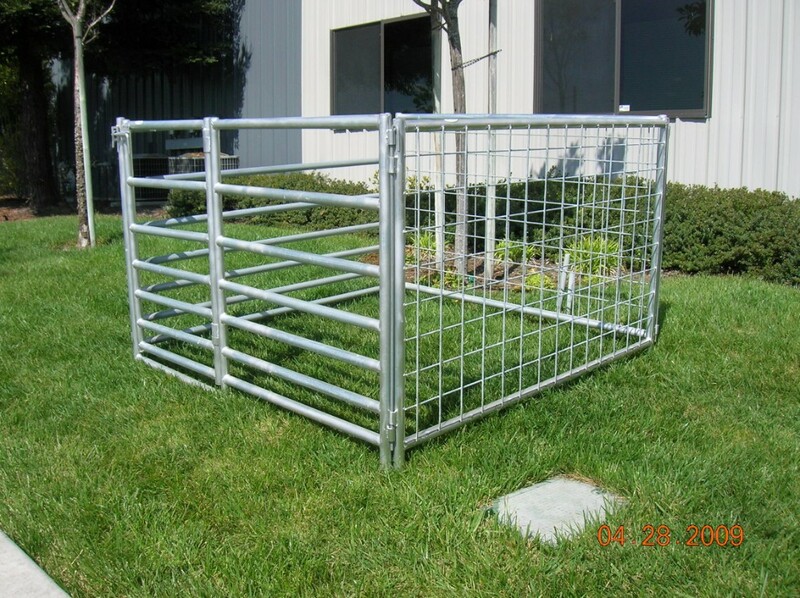 Sheep panels are available in 5' and 10' lengths. 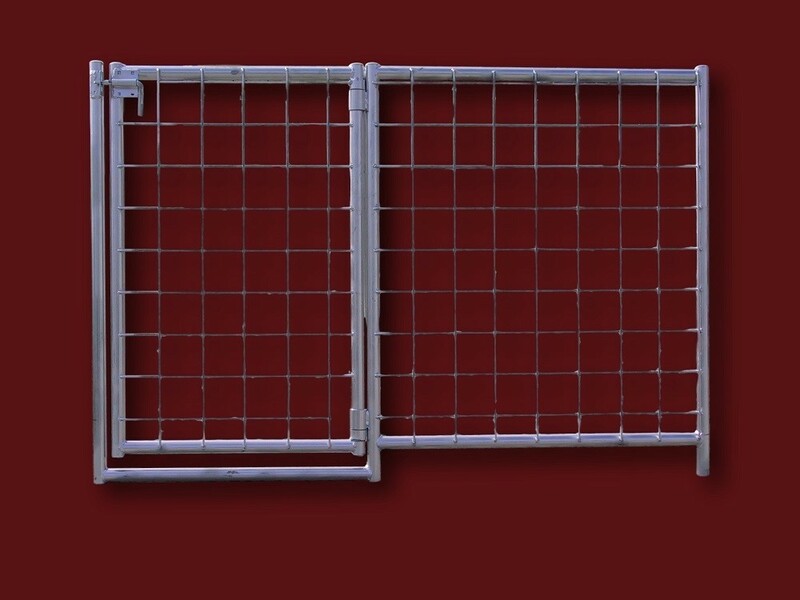 They are also available with wire mesh or 7 rails. 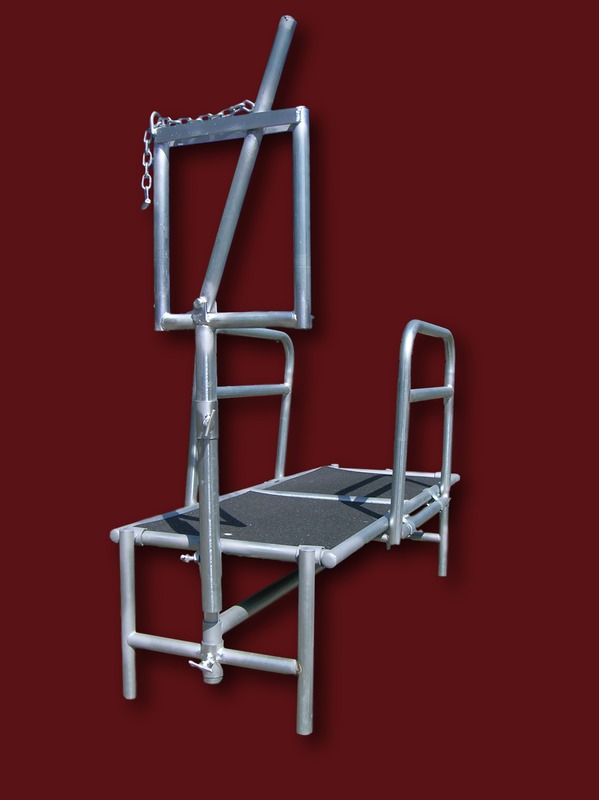 This carrier is designed to easily slide into the back of almost any pickup truck and can be used to transport sheep, goats, calves, hogs, or dogs. 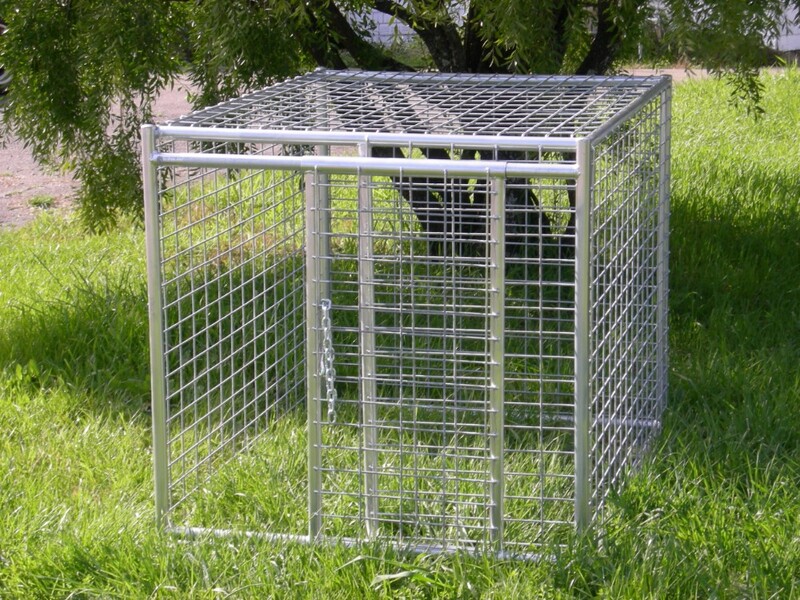 This shelter is perfect for all your small animals. 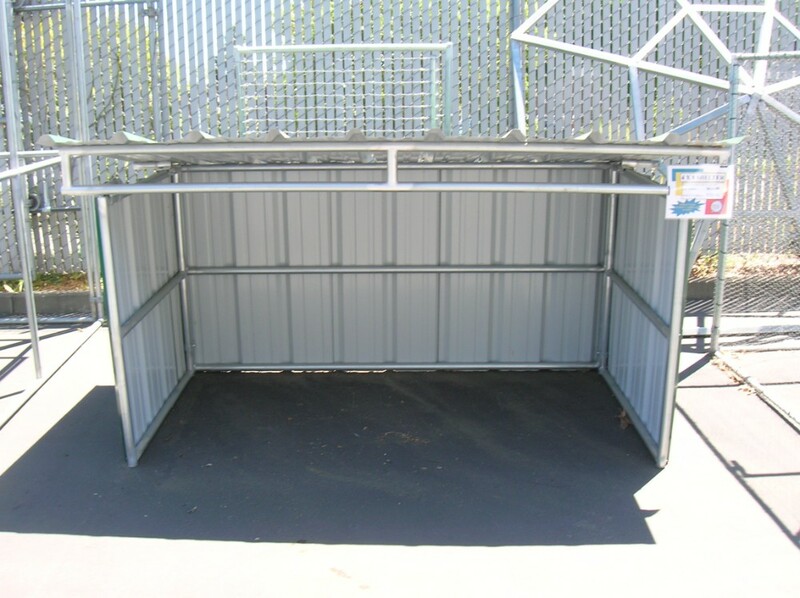 These units are in stock. 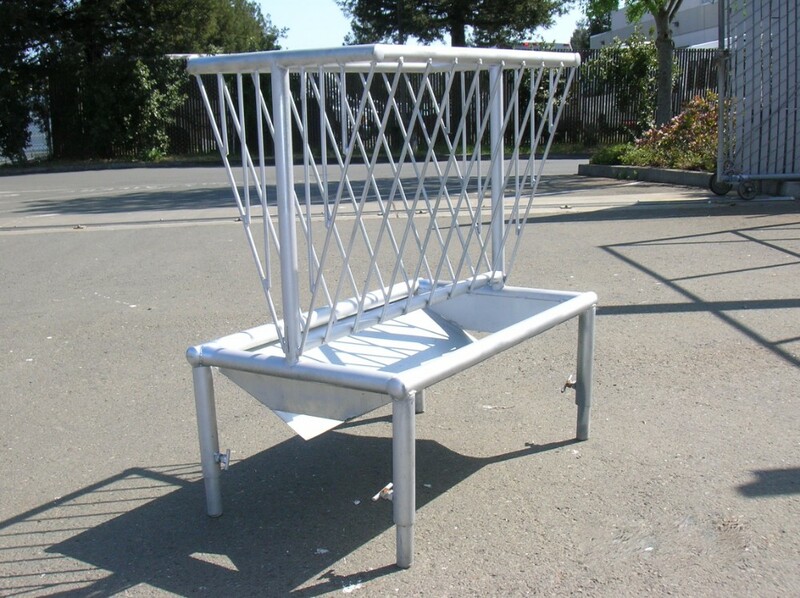 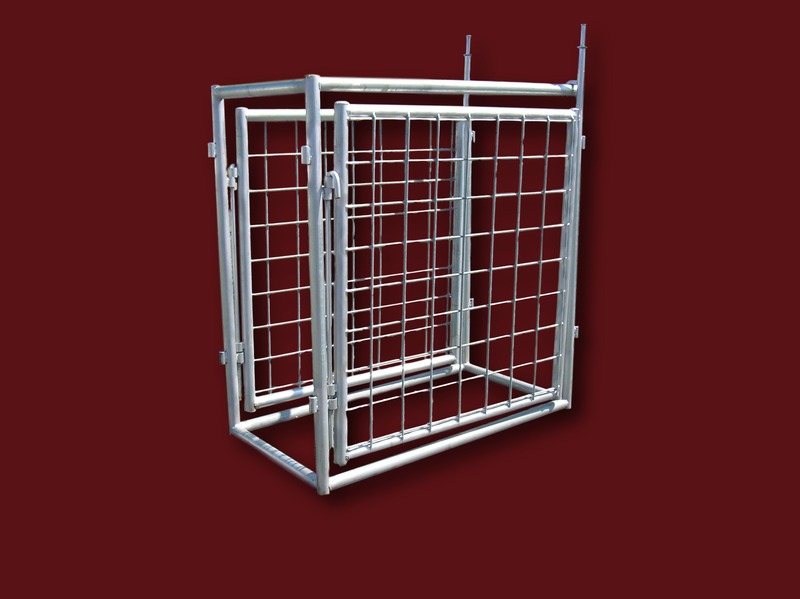 Heavy duty 1 3/8" galvanized frame with 4" x 4" galvanized wire mesh. 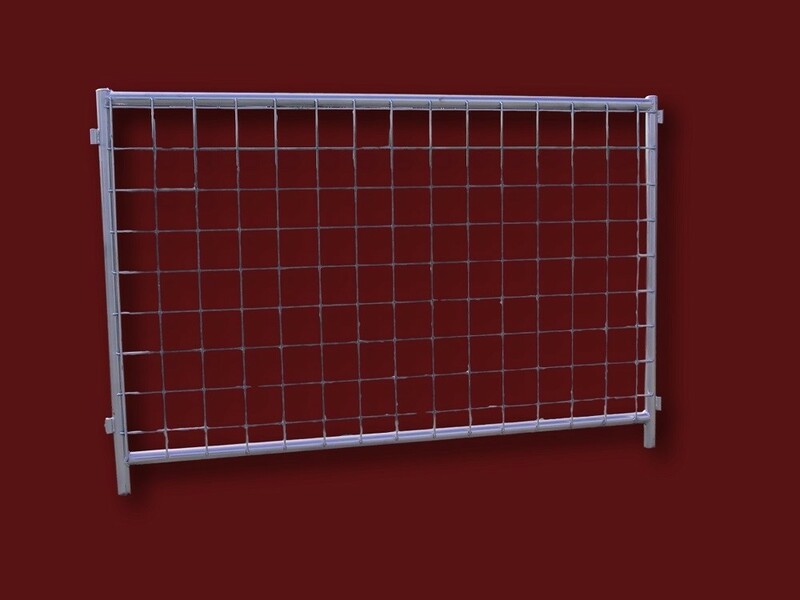 These panels are stocked in 5' and 10' panels. 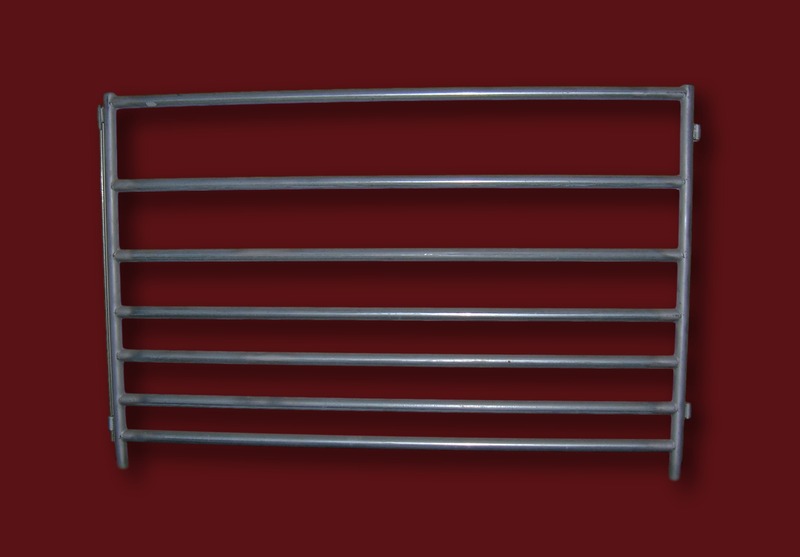 Heavy Duty 7 rail sheep panels are made useing 1 3/8" 16 ga galvanized tubing.